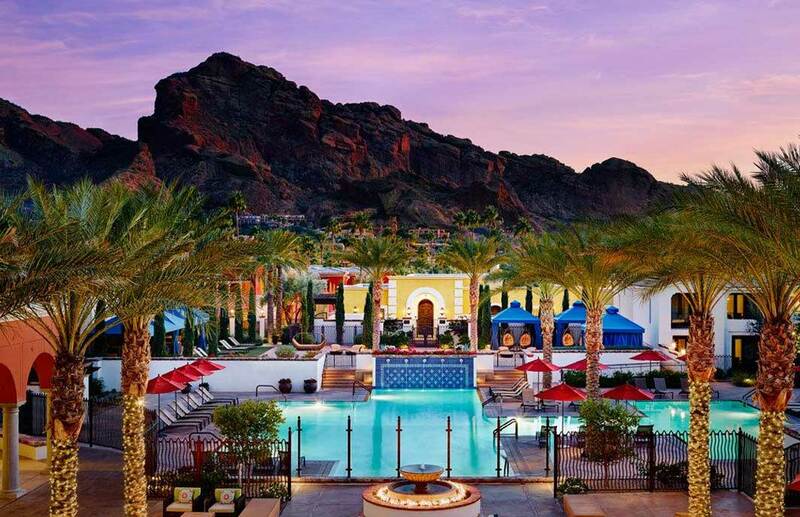 Montelucia Resort & Spa is a first class, 5-star resort and villa property located in Paradise Valley, Arizona, formerly the Doubletree La Posada Resort. In 2009, Travel and Leisure magazine selected the Montelucia Resort and Spa as the 25th of their top 45 hotels of 2009. The new resort has a southern Spain influence and consists of 293 guestrooms/suites, a 28,000 square foot spa and fitness center, a kosher restaurant, five pools, a wedding chapel, and a 1,200 foot-long pedestrian walkway modeled after the famed gardens and fountains of 14th century Granada, Spain. Including 100,000 square feet of indoor/outdoor meeting space, Montelucia is a popular choice for both business meetings and social events. The resort also includes 34 high end single family villas. As the Project and Construction Manager, TynanGroup coordinated a mid-project change in operator and additions to the project scope to deliver this award winning five-star resort. In 2012, TynanGroup served as Project Manager for the new property owners, KSL Resorts, on the remodel and upgrade of the Centro poolside lounge as well as the entrance courtyard and main pool event space.